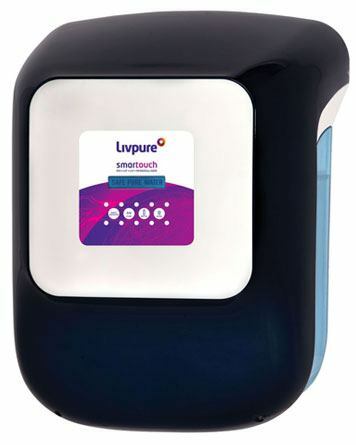 UV water purifiers use Ultra Violet radiation to eliminate viruses, bacteria, etc. and provide uncontaminated and sterilized drinking water. Safe for consumption, good for your health! 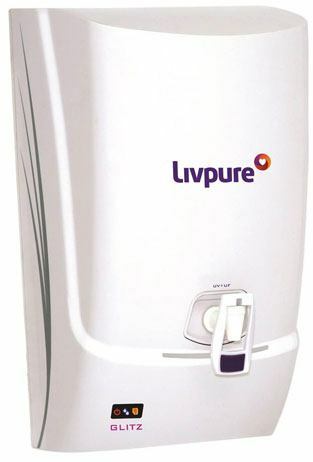 These water purifiers do not use electricity for purification! Instead, they use activated carbon technology to provide you pure drinking water, without any bacteria or harmful chemicals. Cost effective and a healthy option for your family. According to your requirements and quality of water you get, you can select any type of Purifier or even combination of RO & UV. 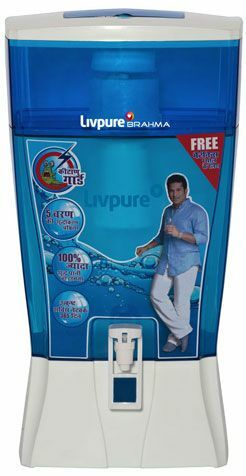 Dont Delay, Choose your perfect water purifier and stay healthy.